Eeeeek! They're back - from the dead - and only on Patreon for $3 and over a month! 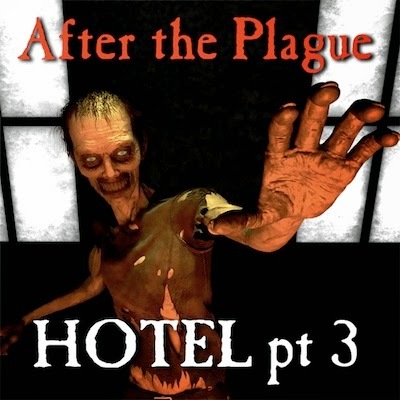 After the Plague: Hotel - Part 3. Terry reflects on the outbreak and spread of the plague. Patrons: Click here for a direct link to the podcast. Non-Patrons: Click here to find out more. Reanimator Part 5. Now on Patreon.